Richard Paul Russell Ltd are proud to show how Kestrel products are able to support those who work in the emergency services, Police, Fire, Ambulance, First Responders, Voluntary Workers, Search and Rescue – the list is endless! On Wednesday 24th and Thursday 25th September 2014 we will be at the NEC, Birmingham on Stand L42 of the Emergency Services Show, the biggest Emergency Services show. The ability to deploy Kestrel products on-site makes them the ideal solutions for First Responders, Special Operations and HAZMAT professionals. 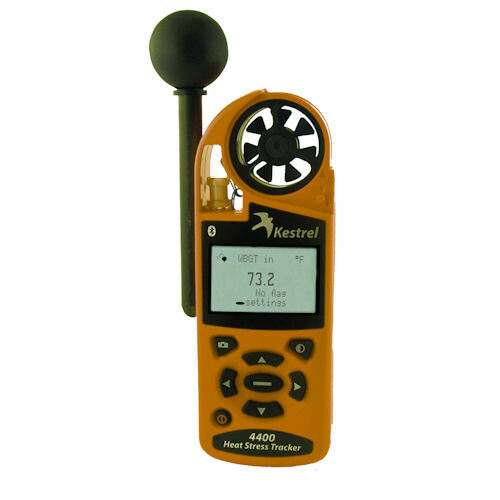 The Kestrel 4600 Heat Stress Tracker offers accurate measurement of heat stress conditions and a digital compass for wind direction, making it an all-in-one tool for HAZMAT and emergency services personnel. 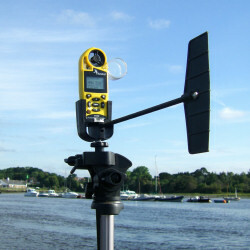 Before the Kestrel 4500, the need for an accurate portable weather station was met only by systems costing thousands of pounds. 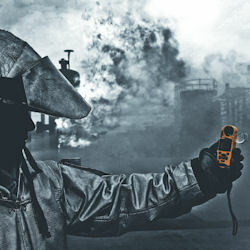 The Kestrel 4500 with Portable Vane Mount is an excellent, user-friendly device that provides instant weather data to guide HAZMAT, and crisis management teams efforts at various types of incidents. Richard Paul Russell Ltd is proud to supply many leading poultry farmers and suppliers with the Kestrel 3000 and Kestrel 3500 Weather Meters such as Martin Lishman, SA & DE Dixon Ltd and TDM Farm Ltd in Ireland. Environmental control is key to ensure the health of livestock. 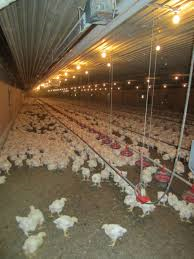 Effective ventilation and temperature and humidity control of livestock facilities is fundamental and can reduce disease and prevent stock loss, as well as improve your rate of gain and feed-conversion efficiency. 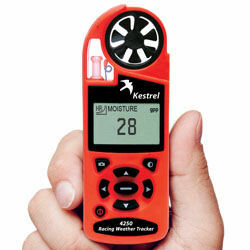 A Kestrel 3000 Pocket Weather Meter allows you to measure the key parameters – air velocity, temperature, and relative humidity and due to its compact size this can be done right next to the livestock and the environment they are experiencing. Complete with an optional rugged carry case that can easily be clipped to your belt, the Kestrel 3000 will always be close at hand to ensure you can complete spot checks efficiently and improving your stocks health and safety. Whether used as a backup for existing monitoring equipment or as an aid to measure environmental conditions locally the Kestrel 3000 and Kestrel 3500 are indispensable. Richard Paul Russell Ltd are very proud to have recently supplied the ‘Mr Whippy’ drag racing team with a Kestrel 4250 Racing Weather Tracker. The ‘Mr Whippy’ racing team were the 2012 European Champions and have an awesome record at the highest level in this breath taking adrenalin fuelled sport. M.Bugeja won the title with a massive 300 point margin. But like any dedicated team they are always looking for the edge and the Kestrel 4250 is the latest addition to their technical arsenal. 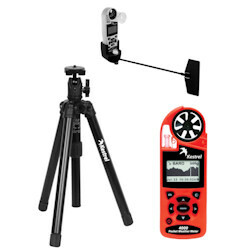 The Kestrel 4250 gives the drag racers and pit crews immediate and accurate environmental data to ensure they tune these thoroughbred machines perfectly. 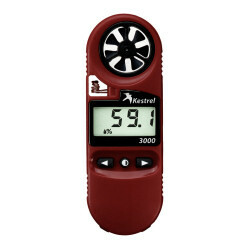 The Kestrel 4250 delivers air density, relative air density, station pressure, moisture content (humidity ratio) and density altitude right next to the car trackside. This data allows mechanics to make those last minute dial-in tuning decisions required to get 100% out of the vehicle. 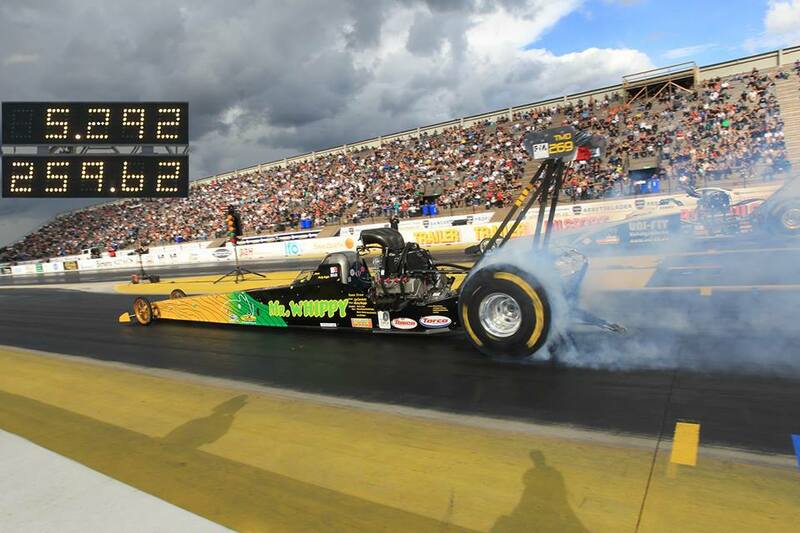 The horsepower of the drag racing car is directly linked to oxygen intake and this is altered by air density thus the requirement to make these alterations as close to the car and start time as possible. We wish the ‘Mr Whippy’ race team all the best for the forthcoming season and hope to see the Kestrel trackside.